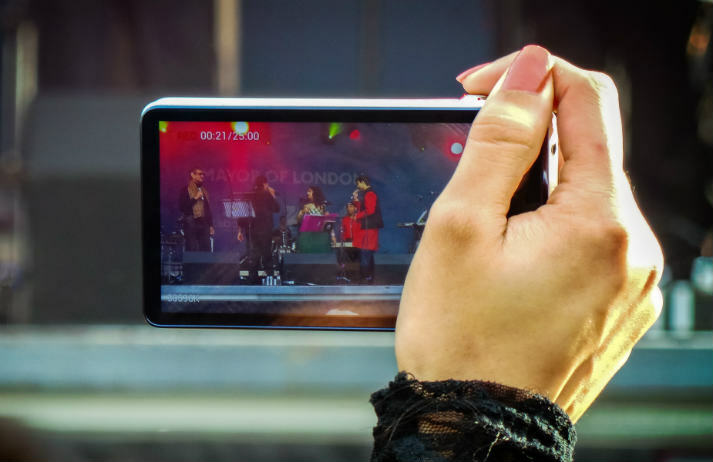 What if your smartphone could be used to broadcast live events to millions? Meerkat is a live streaming social video app that lets people use their smartphones to broadcast anything from a catwalk to a football match – and it's seeing viral growth since it was unveiled at 2015’s SXSW conference. Kamcord burst onto the mobile gaming scene in 2012, letting people record their gameplay and upload the footage. Users share a video every two seconds, and over 1 million clips were shared in April 2014 alone. So is mobile the future of gaming? And is watching the future of playing? Internet-connected video devices are on the rise, creating a trend for live-streamed gaming. Platforms like Twitch offer peer-controlled channels brimming with engaging user-generated content. Mainstream media channels have been destabilised and individuals are now the most powerful mouthpieces.